Get your morning started on the right foot with these DO’s and DON’Ts when preparing the night before. | Outstanding Neurologists Near You! Get your morning started on the right foot with these DO’s and DON’Ts when preparing the night before. 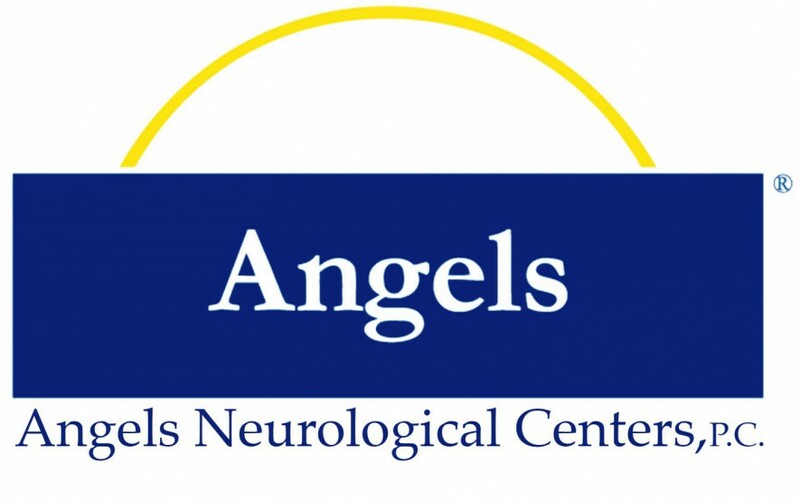 Posted on August 24, 2015 by Angels Neurological Centers, P.C. We know that mornings can be tough, so we have found a list of ways that you can make it more manageable. Do you have any tips that make your mornings easier? Share them with us in the comments below!